In November 2015, Viacom launched the “Witness the Power of Story” campaign in partnership with WITNESS, the global human rights organization co-founded by musician and activist Peter Gabriel to inspire change through the power of video. Viacom aimed to create and empower millions of citizen journalists, while raising awareness for Viacom’s CSR initiatives and reminding people of the powerful tool that rests inside their pocket every day: a mobile phone. The first step in creating a positive difference was to shoot videos that would motivate viewers to share their stories for change. The intention in creating these PSAs was to get people to stop and take notice, calling on passersby to bear witness to jarring facts on different causes. Over a 3-day period, Viacom projected images onto iconic New York buildings. With these projections, Velocity, Viacom’s in-house creative agency, captured the authentic, organic reactions of passersby. What resulted was a series of inspiring spots that not only shed light on important issues but also served as testament to the power of story. The spots began airing across Viacom networks on November 20, 2015. Since then, the PSAs have reached over 160 million viewers. Viacom and WITNESS’ social media platforms amplified the campaign’s message by sharing the spots using #Story4Change and linking to witness.viacom.com. The campaign ultimately received 33 million social media impressions and the hashtag was used by thousands including celebrities like Nick Cannon and Imam A Siddique. 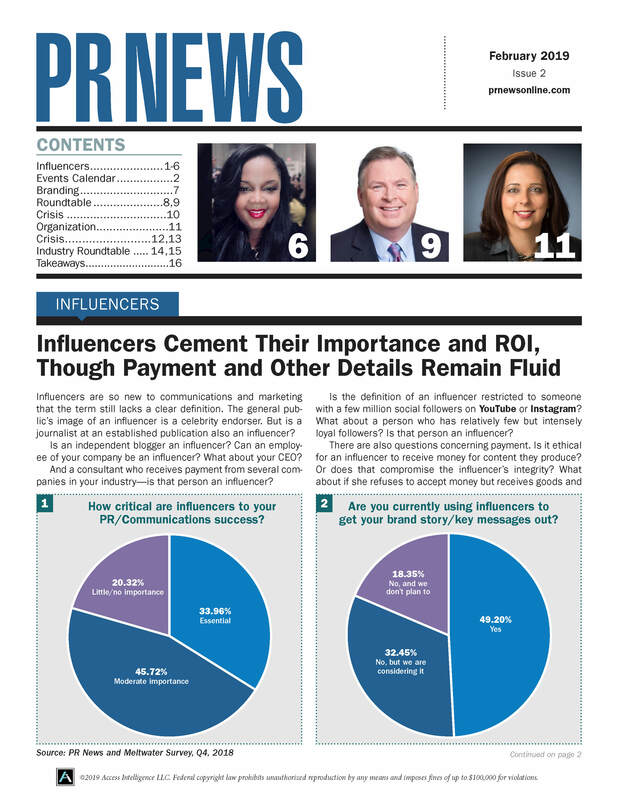 Overall, the campaign received over 26 million impressions and coverage from industry outlets, including Variety Magazine, Inc., PRWeek, AdWeek and MediaPost.